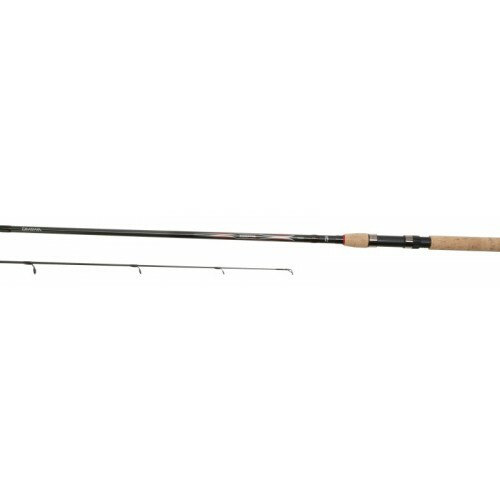 This quartet of rods are perfect for the beginner or occasional angler. They have a punchy action making lure casting easy. 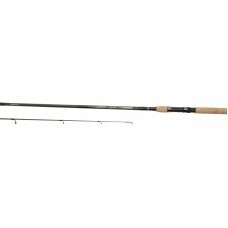 The lighter 7’ will handle 5-25g but the 10’ 20-60g.